Whether you have mobility problems or plan to stay in your house throughout your retirement, planning ahead is important. 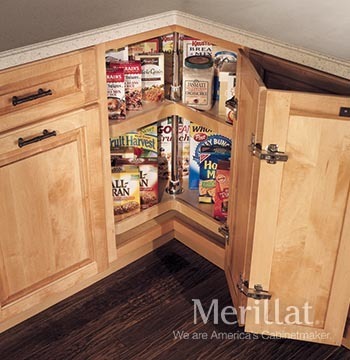 Remaining in familiar, comfortable surroundings (aging in place) is good for your state of mind and your health and Merillat Cabinetry has the products to help you do it. So if this is your pine box home (the only way they’ll get you out of there is in a pine box) then start thinking about your options and check this page for ideas. Easy access is the first important step. If you foresee a time when you may be in a wheelchair or have limited mobility, then look to features like drawers, pull-out cabinets and storage accessories that will make your life easier. They’re called functionalities, those conveniences in a kitchen that makes it easier to work and live in. 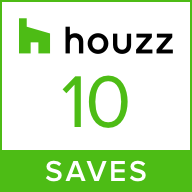 Pull-out trash cans and recycling bins, pull-out trays and lazy susan cabinets all fall into this category. 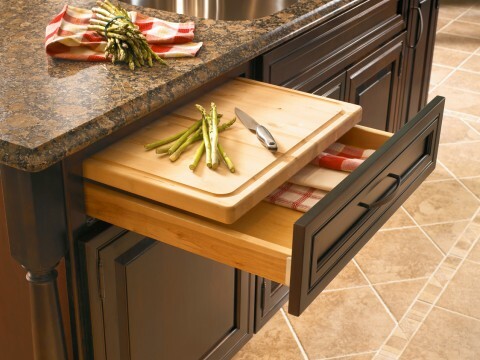 A lazy susan corner cabinet is an ideal corner cabinet in any kitchen, but it becomes a critical part of any kitchen designed to help homeowners age in place. It puts items out in front where you can reach them and is available in any style or finish of the Merillat Classic or Merillat Masterpiece line. 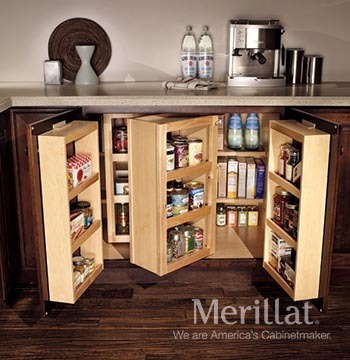 This Merillat Masterpiece base multi-storage cabinet puts everything at your fingertips. Both doors are equipped with shelves for canned goods and spices and the rest of the space has movable storage towers for anything else you might need to stash away. It’s perfect for anyone with limited mobility. These drawers will hold anything! No more scrabbling in your cabinets for stock pots, frying pans or plastic storage containers and their lids. 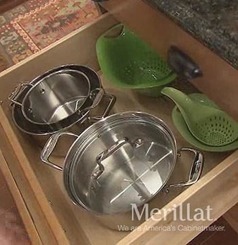 Available in Merillat Masterpiece and Classic, these drawers are roomy and load-rated at 75 lbs so you can it can handle your biggest mixing bowl or heaviest cookware. 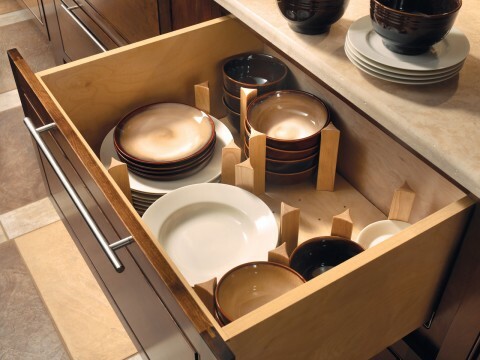 A good option for people with limited reach, the affordable pegged drawer kit allows you to store plates, bowls and serving pieces down low where it’s easier to reach. The pegs are adjustable, to keep your breakables safe. 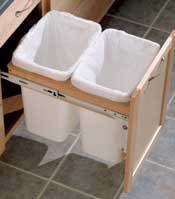 Make sure you have a pull-out trash cabinet in your new kitchen, itmakes trash disposal easy and convenient. Available in one, two or four can options, you can pick the one based on what your mobility needs are. Anyone in a wheelchair can still help with food preparation using this Merillat Masterpiece chopping block. It brings the work surface out so you can sit and work instead of stand, or you just want a little extra workspace.